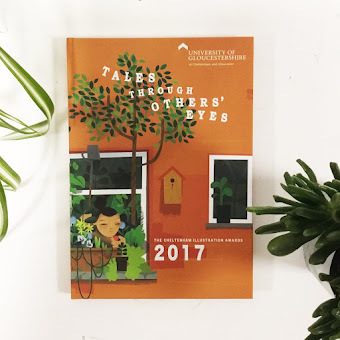 Thank you all so much to those who have entered the 2017 Cheltenham Illustration Awards- Tales Through Others' Eyes. We had another record number of around 1000 entries this year! The decision of what to include in the annual of only 60 entrants was a very difficult one as the standard was superb. With many of you creating thoughtful and interesting responses to our theme. 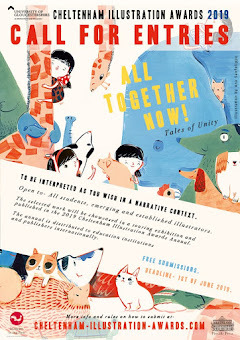 The annual contains many diverse and thought-provoking illustrations from an international collection of illustrators. 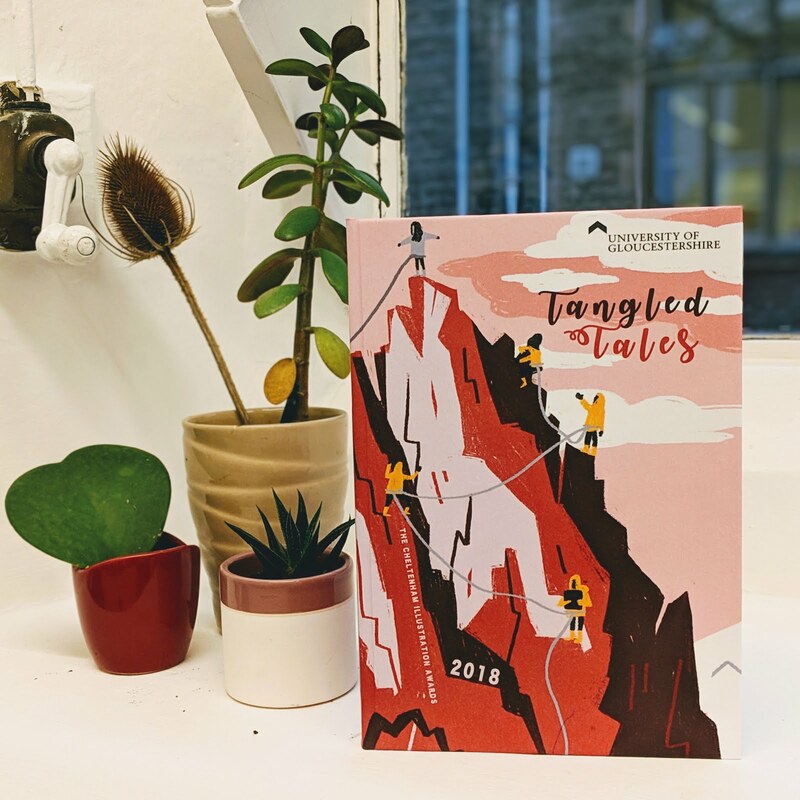 The annual has been sent to our printer and will be back with us around the 2nd week of November in time for the exhibition in The Museum in the Park in Stroud ,UK. The exhibition will run from the Saturday 11th of November 2017 - Sunday the 3rd of December 2017. And then reopen after Christmas on Monday the 1st of January 2018- Sunday the 28th of January 2018. 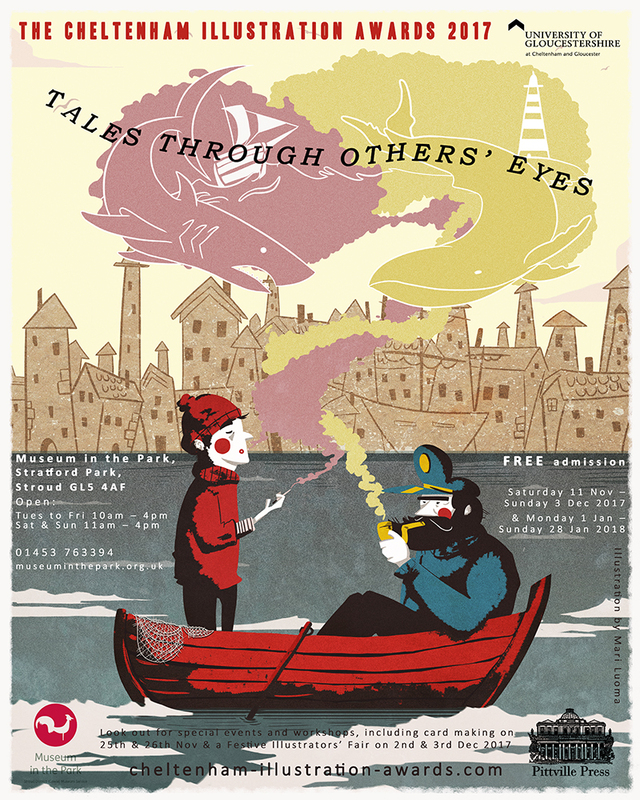 The exhibition will then be touring other locations after Stroud, keep an eye on this website for updates on this. All successful participants have been emailed now and so if you heard from us well done and congratulations. If you didn't we are sorry to say you haven't been successful this year but thank you so much for entering, we enjoyed looking at each and every one of your entries and some hard decisions had to be made. 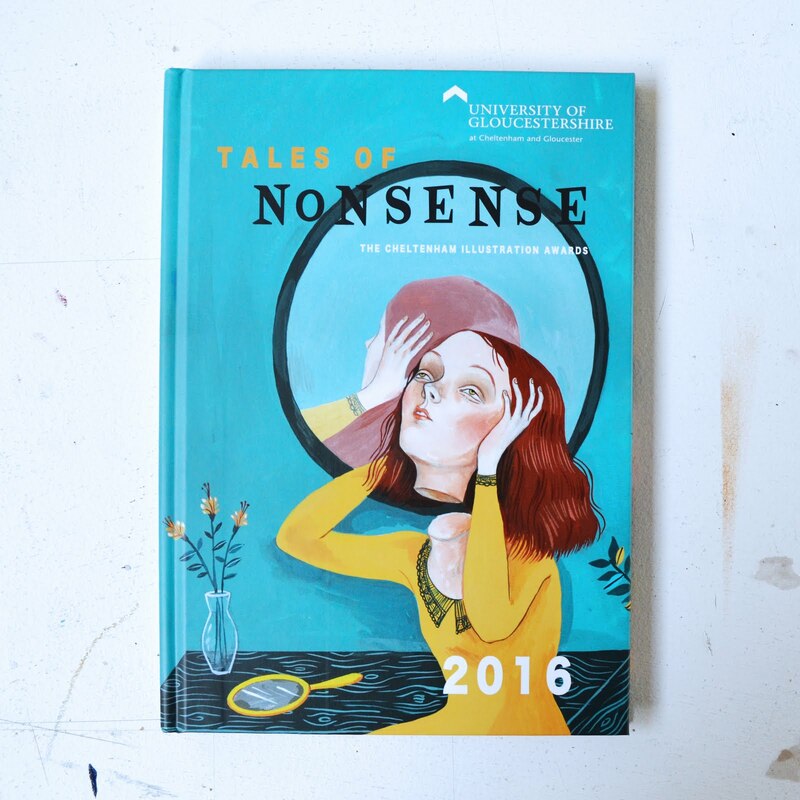 The 2017 annual should be for sale online around the end of November 2017. 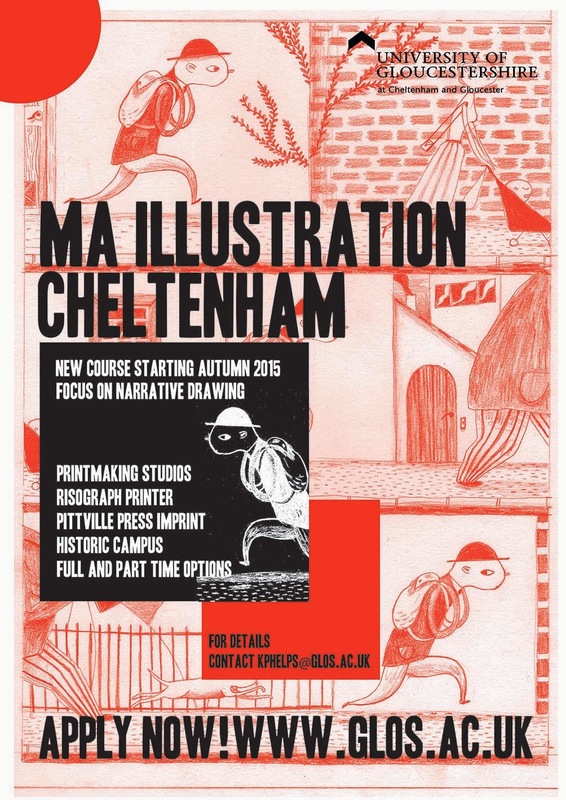 All at The Cheltenham Illustration Awards.